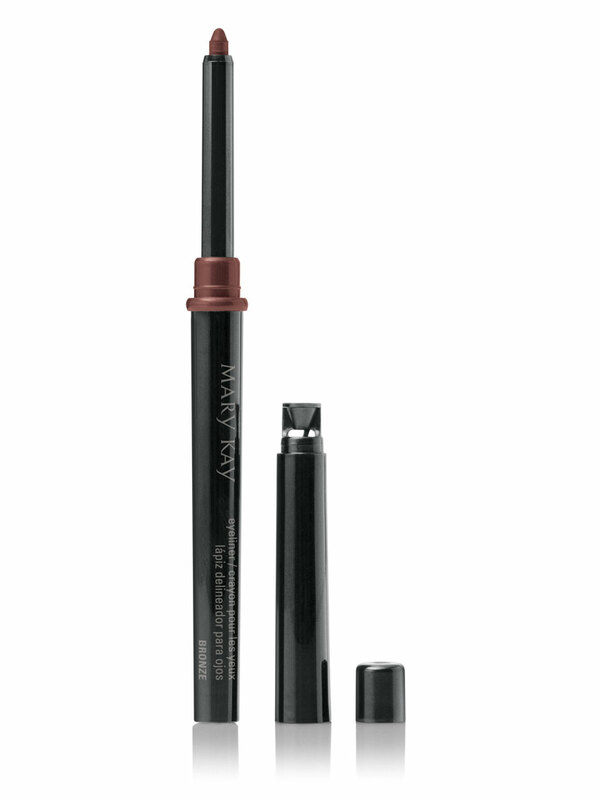 Long-wearing, ultra-creamy formula glides on for waterproof, smudge-proof and fade-resistant wear. Shaper included. 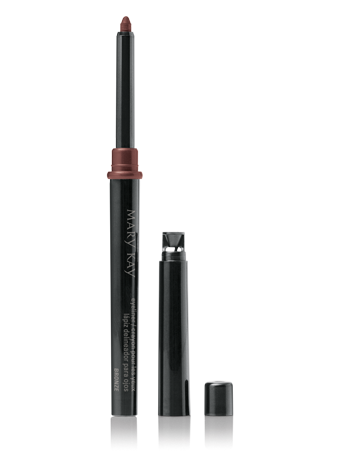 Rich, stay-true color perfectly defines eyes for more than eight hours. Intense shades help lashes appear thicker.